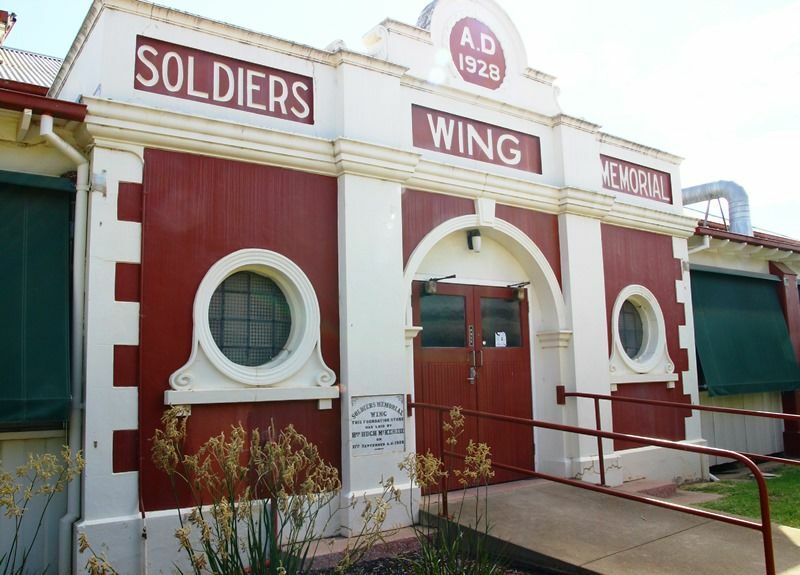 The Soldiers Memorial Wing was erected to commemorate those who died in service or were killed in action during World War One. 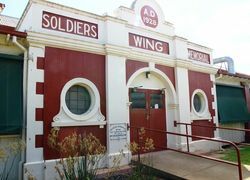 Itwas officially opened on the 8th June 1929 and cost £7000. The foundation-stone of the new memorial wing at the public hospital was laid during the week by Hon. H. McKenzie, and many visitors renewed acquaintance with an institution which they ably assisted when residents, and a very large amount was received in donations, one resident giving £100. Soldiers and their dependents will receive treatment free in the new wing, when completed. Countryman (Melbourne), 21 September 1928. 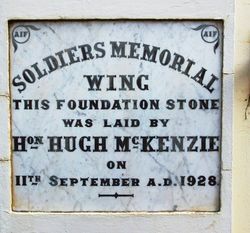 This foundation stone was laid by Hon Hugh McKenzie on 11th September A.D. 1928.